Europe gets it a month after North America. The Legend of Heroes: Trails of Cold Steel will launch for PlayStation 3 and PS Vita across Europe on January 29, 2016, NIS America announced. It will launch both physically and digitally. A North American release date was previously announced for December 22 via publisher XSEED. 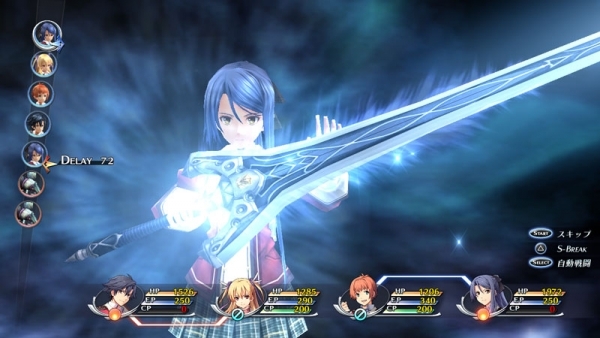 Cross-Save Makes Playing Anywhere Possible: Trails of Cold Steel was developed with Cross-Save for both the PS3 and PlayStation Vita systems, allowing players to unravel events within the game from home or on the go.